The carrier of the year award was given to Economical Insurance for its Guidewire-based computer system Vyne. Sponsored by Canadian Underwriter, the awards celebrate companies and technology partners that are implementing new technologies, AI and advanced analytics in Canadian insurance. 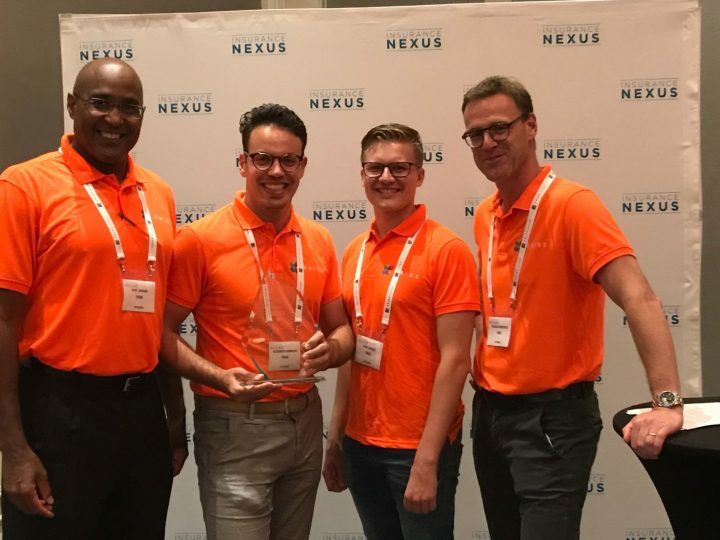 Insurance Nexus recognized insurtech FRISS, headquartered in The Netherlands, for its insurance fraud detection solutions. FRISS has completed more than 150 implementations of its technology in more than 30 countries. FRISS is addressing market demand, as it has received more and more inquiries for fraud detection, risk assessment and special investigations from North American insurers. By opening an office in Chicago they can now directly help insurers in the region.